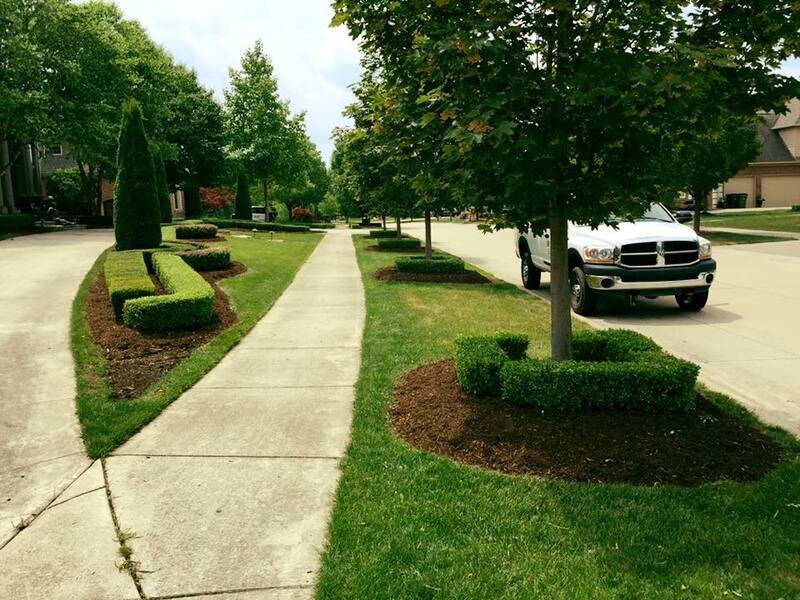 Bold Landscaping is our contractor of the month. They offer commercial & residential lawn cutting, retaining walls, mulch, topsoil, rock, brick pavers, trimming, and snow removal. Bold Landscaping was established in 2014 and have 6 employees. They service Macomb county and can be contacted by calling 586-713-6649. Bold Landscaping’s favorite piece of equipment from Hellebuyck’s is the Gravely 460. Thank you, Bold Landscaping for powering your company with products from Hellebuyck’s! We appreciate you!